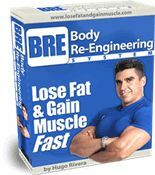 Do You Get Faster Natural Bodybuilding Results by Training More? Natural Bodybuilding FAQ: Do You Get Faster Bodybuilding Results by Training More? Here is a natural bodybuilding question that I got from one of my readers the other day. This question is asked more often than what you would think by both men and women so I figured that posting it will help many of you out there. 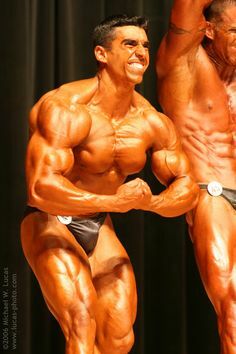 Natural Bodybuilding Question: I want to compete one day so I want to get really big as quickly as possible. 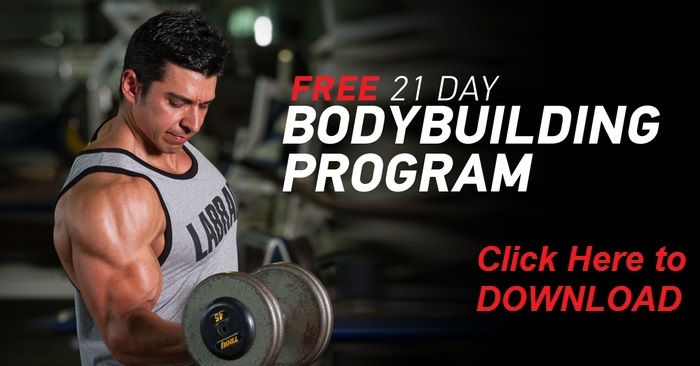 Should I train twice a day for 2-1/2 hours at a time for faster bodybuilding gains? I hear that is how the guys back in the 70’s used to do it. Please help me. Answer: Absolutely not. It is a big misconception that the more you train, the more you gain. Back in the 70’s high volume, twice a day training was popular amongst the top level professional bodybuilders. However, these guys were genetically gifted and their nervous systems could take a beating of this magnitude and still recover. And even then, they typically only did this 12 weeks prior to a competition. In addition, due to years of training, each advanced bodybuilder knows how much they can take before overtraining is reached. I would say that the best way to stimulate gains for most people is by training 1 hour, once a day, with 45 minutes being better for most. Depending on the unique recovery capabilities of the person, 4-6 days a week of weight training will do the job. Remember that muscle growth occurs as you rest and not while you are training. 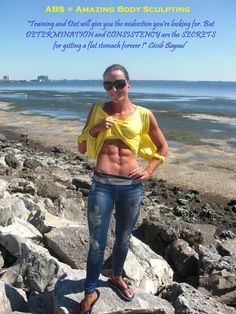 Also, after 60 minutes of training the levels of the catabolic hormone cortisol increases and testosterone decreases, a hormonal situation that will prevent you from making any gains. My philosophy when it comes to time spent at the gym is get in, do your job well, and get out. These days even most of the top pro bodybuilders refrain from spending much more than 1 hour at the gym. Like former 8-Time Mr. Olympia Lee Haney used to say: “Stimulate, don’t annihilate”. 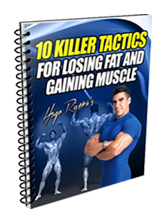 Below you will find some programs that will give you the kind of gains that you are looking for. 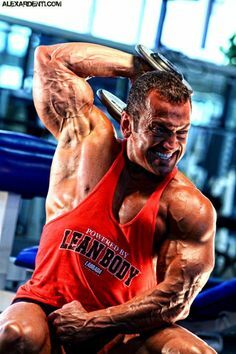 Leave a Comment with Facebook for Natural Bodybuilding FAQ: Do You Get Faster Bodybuilding Results by Training More?